​To Succeed in School and in Life! Our unique children’s program offers a lot more than just self-defense and physical agility. Our educational martial arts program and unique achievement program will teach your child respect, listening skills, safety and more. But the best part of all is that karate will give your child the self-discipline to study. This leads to increased concentration at school which often pays off in the form of better grades. Karate develops your child physically. 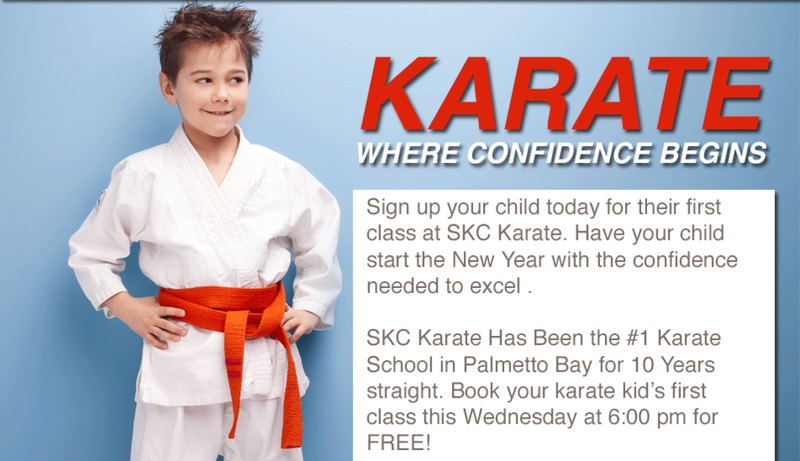 Karate will also help your child develop physically. Our programs increase speed, stamina, and strength in children. The program also develops balance, coordination and timing. This will help in all other sports and activities. Karate develops your child mentally. their child might get involved in drugs. The number of “good kids” taking drugs at a younger and younger age is staggering. We help promote anti-drug programs. On top of this our programs are designed to promote self-confidence and self esteem which gives your child the courage to say NO in the face of peer pressure. Recent studies have shown that programs that focus on personal achievement such as martial arts are vastly more effective in this area than team sports. 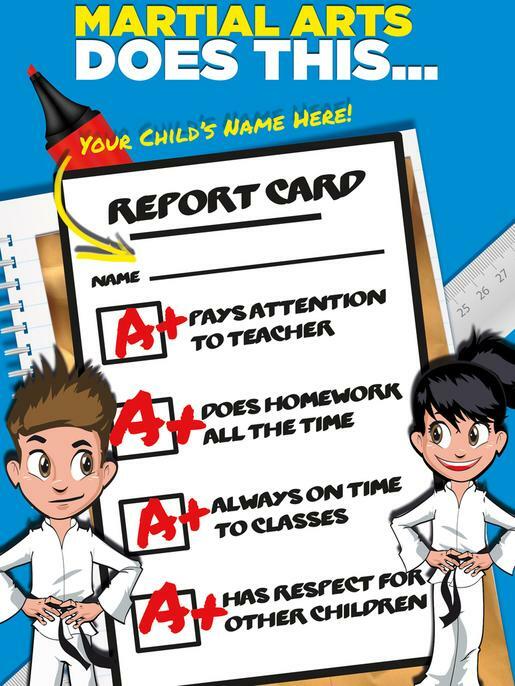 Karate promote leadership skills in children to help them succeed in life. Our programs will teach your child about setting goals, leadership and taking responsibility. These qualities, more than any others will help your child ensure their success in school, in college and in life. Not all Martial Arts schools are created equal. Few schools in the country have the unique combination of martial arts, education and leadership that you will find with our programs. We offer convenient schedules & affordable rates. SKC Miami offers convenient schedules and affordable rates. So make an investment in your children that will payoff for the rest of their lives. Click here to to take Advantage of our New Student Special. 3 Classes and Official Karate Uniform!